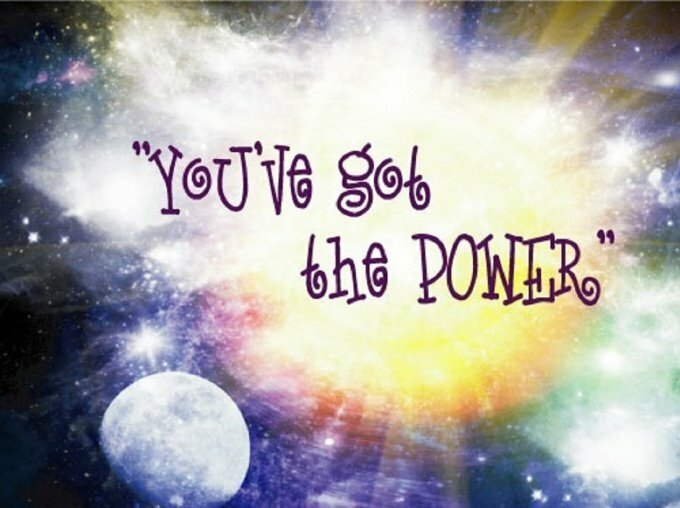 Today’s message is about our personal power. Very specifically, it talks to us about self-doubt. That ego talks into our ear and tells us all of the reasons why we can’t or shouldn’t. Reality is that we are indeed very powerful. It is up to us to accept that and step into it. If we pause and reflect we can all probably recall times when we have had to “step up” and we did. I normally would choose parts of a quote or writing, but I am not going to do that today because this J. A. Hadfield writing is exactly what our message is today. It is exactly what our Guidance wants us to hear. How wonderful is the way in which, with quite ordinary folk, power leaps to our aid in any time of emergency. accept the challenge and confidently expend our strength, every danger or difficulty brings its own strength. -Be confident in your power. -My brother has my wind chimes hung up. I listened to them as I fell asleep and as I awoke this morning. Ahhh. -I think we are all settled and back into somewhat of a routine. I am good with rolling with the flow but man March was tough. -PT is working wonders for Bruce and he does not mind it like the one he had to go to before his surgery.